At only 29 years old Nailah Ellis-Brown has accomplished quite a bit. She is the only female minority beverage bottler in Michigan, has been named to Forbes 30 Under 30 and has her own tea brand, which is soon to grace Sam’s Club shelves. As impressive as that is, it has not been an easy journey. 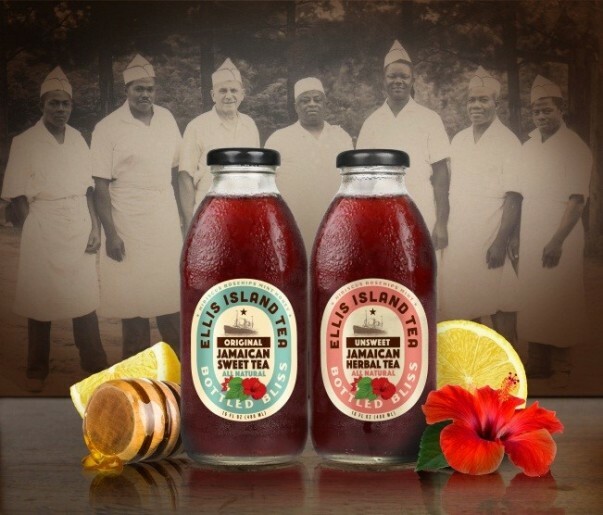 Ellis-Brown has been brewing and bottling her family’s Jamaican sweet tea since the age of 20. She began selling her product out of the trunk of her car with only a business card taped to the bottles, but things are changing and as she likes to say, this is her season. When the opportunity to appear on MSNBC’s “Your Business” became available, Ellis-Brown, jumped on it. She anticipated she would be confronted with her company’s shortcomings in front of a national audience, but knew it would be beneficial to put aside her fears to receive the expert help provided through the show. After filming part one of the episode she attended a Forbes 30 Under 30 event where she met Om Marwah, the Global Head of Behavioral Science and Director of Innovation at Walmart and Sam’s Club (yes, we have a behavioral scientist – how awesome is that?). Om, also named to Forbes 30 Under 30 list, learned about Nailah’s tea. 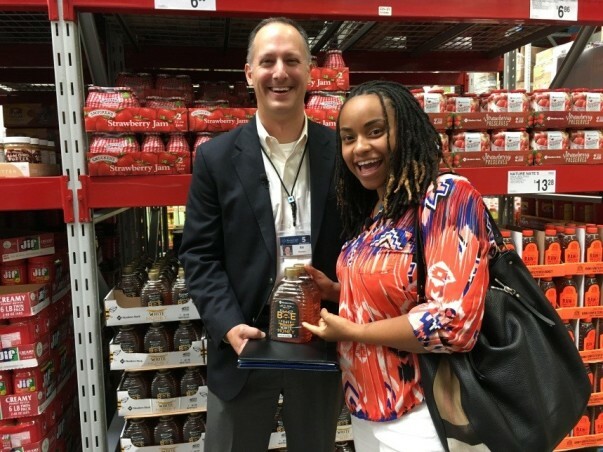 He was impressed that she was mass producing an all-natural tea created by her Jamaican Great-Grandfather Cyril Byron and he immediately shared her story with team members at Sam’s Club. 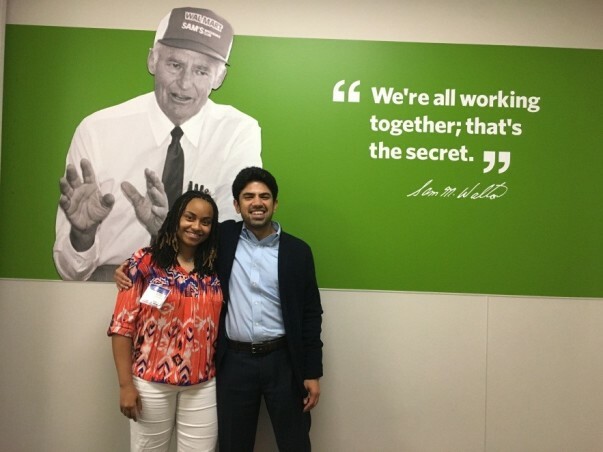 Within just a few weeks, Nailah had connected with Ed Romero, a senior vice president in our grocery business, and fulfilled a request for exclusive bottles and multi state distribution. Sam’s Club is proud to work with Nailah as she launches her brand in our club locations beginning today. Also, mark your calendars as the following Michigan Sam’s Club locations will have samples of her product to try before you buy Sept. 21-24. We think the collaboration with Nailah is pretty sweet! We were even more pleased to learn the honey you taste in her tea is Member’s Mark Fancy Clover White Honey.